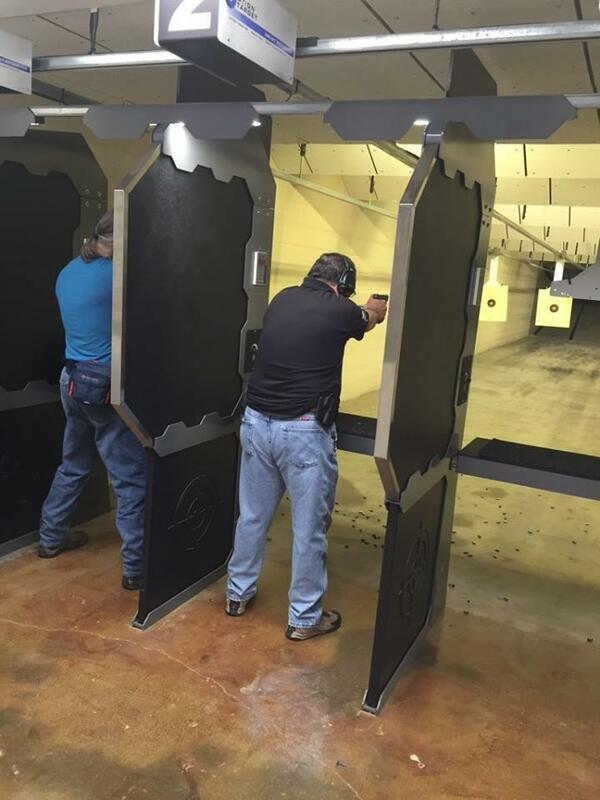 Enjoy shooting a variety of popular machine guns in our state of the art, climate-controlled indoor range for an experience that can only be described as exhilarating & adrenaline pumping. 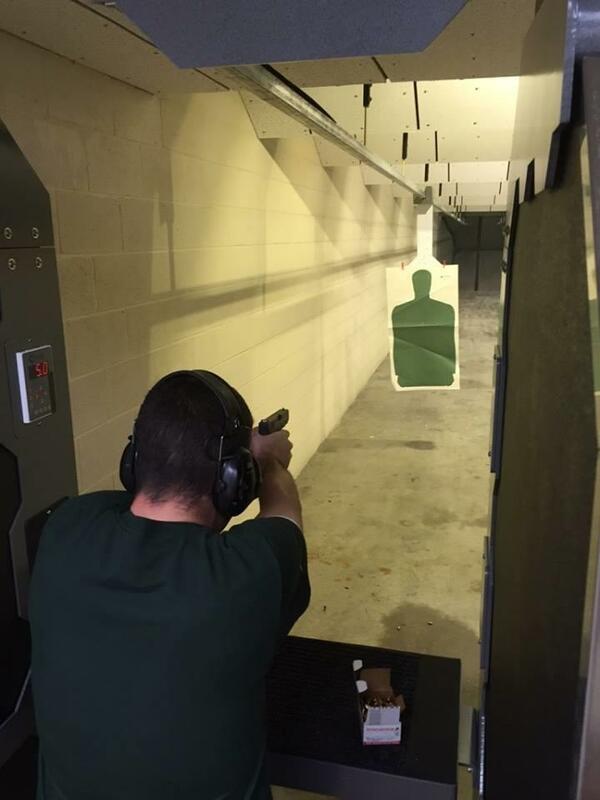 Customers can choose from many pre-selected shooting packages that will ensure a fun time in a very safe environment. 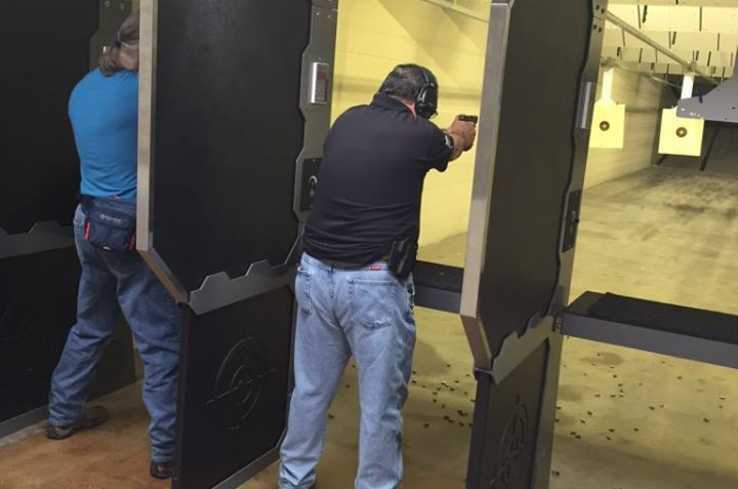 All customers will be assigned to a certified firearm instructor that will guide them through every step during their ultimate shooting experience.